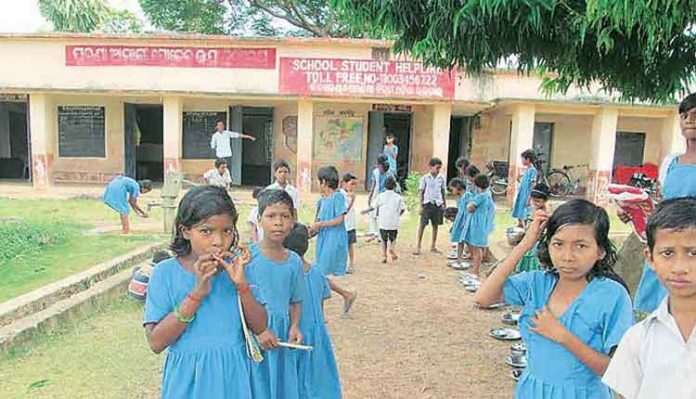 Bhubaneswar: A day after the announcement of early summer vacation for all government and private schools from April 18 in view of the gruelling heat wave, the Odisha government in a notification on Wednesday asked the school teachers to attend the school office till May 4. “In view of the severe heat wave in the state, the state government has been pleased to close all schools (Class-1 to X) from 18.4.2019 to 04.05.2019. This closure is only for the classes. However, the school offices shall remain open for all teachers to attend the schools till 04.05.2019 to ensure admission of students, receipt of textbooks and their distribution to the students, issue of certificates and other urgent official works if any, which should not be hampered during this period of closure,” said a notification by the School and Mass Education Department. Keeping in mind the ongoing elections in the state, the notification said since all election- related work is to be carried out scrupulously, the headmasters and headmistress will make necessary arrangements in this regard. It may be noted that in a notification on March 23, the department had announced summer vacation from May 6.